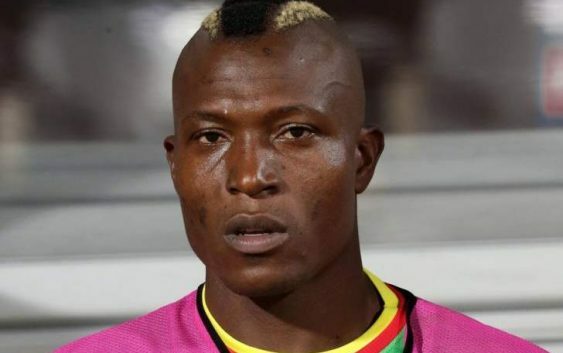 Ndoro left the ABSA Premiership on August 24, to join Saudi Arabian side Al-Faisaly but the Zimbabwean has made a dramatic return to South Africa less than five months after moving to the Middle East. The Zimbabwe international committed his services to the club for the next two seasons after successfully passing his medical. Ndoro has already started training with the Urban Warriors and is expected to add some fire power for the Cape Town based club. The former Chicken Inn player will reunite with Mushin Etugral at Ajax after the duo worked together at Orlando Pirates. Ndoro scored 12 goals in 30 league appearances during the 2016-17 season for the Buccaneers, before moving to the Middle East. The Warriors striker has however made a dramatic u-turn, leaving Saudi Arabia for South Africa for an undisclosed fee.